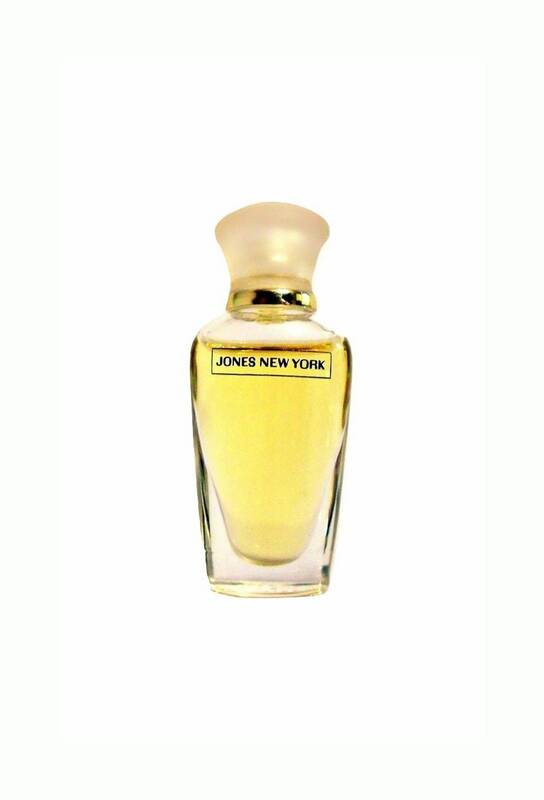 Vintage 1990s Jones New York by Paul Sebastian 1/8 oz Eau de Toilette Splash Miniature Perfume. 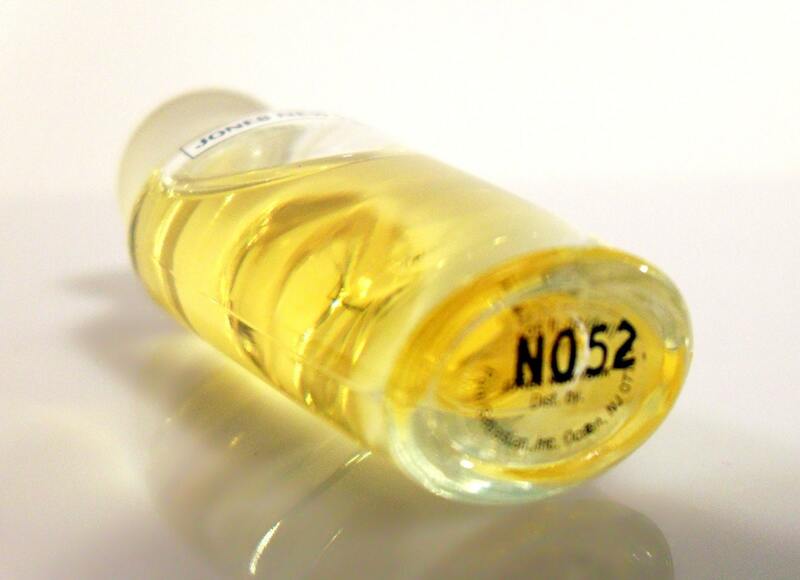 Launched in 1996, it is classified as a crisp green fragrance for women. This is a discontinued fragrance and can be hard to find.